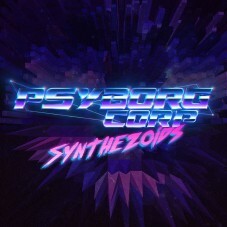 Get ready for an exciting journey through dimensions with PSYBORG CORP.! 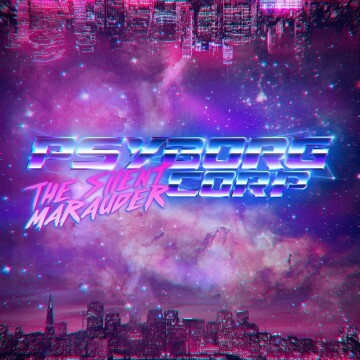 The new cosmic single «The Silent Marauder» from the upcoming album «Highways To Zenith» symbolizes starting a new story and will erase the boundary between space and time. 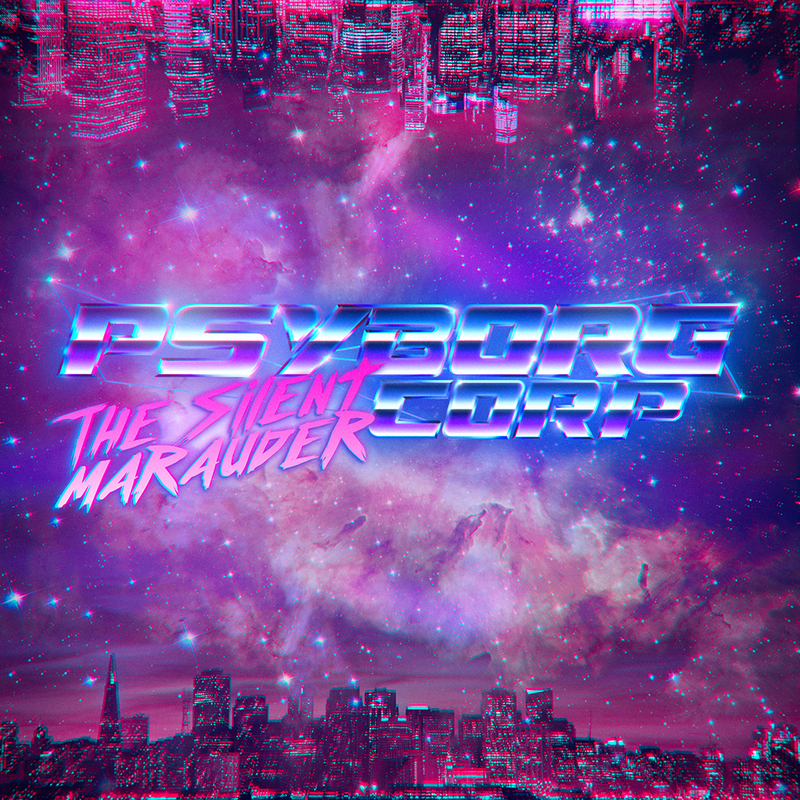 The band continues doing experiment with familiar Harsh Electro sound and boldly combines it with rhythmic Synthwave. 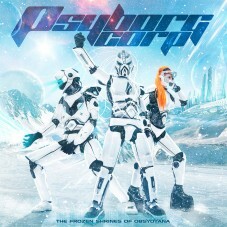 The release will immerse you in gloomy retro futurism atmosphere and will cause a pleasant feeling of nostalgia.